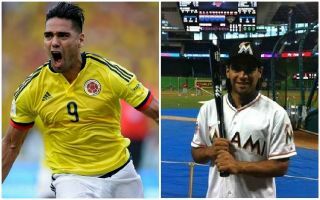 Columbia star and Monaco talisman Radamel Falcao has expressed his desire to follow the example set by Basketball icon Michael Jordan as he looks to turn to baseball after retiring from football. Falcao revealed in a recent interview with France Football that he would like to become a professional baseball player once he hangs up his boots, ‘El Tigre’ would like to follow in the footsteps of basketball icon Michael Jordan. The five-time NBA MVP famously swapped basketball for baseball in 1994, when he joined the Chicago White Sox. 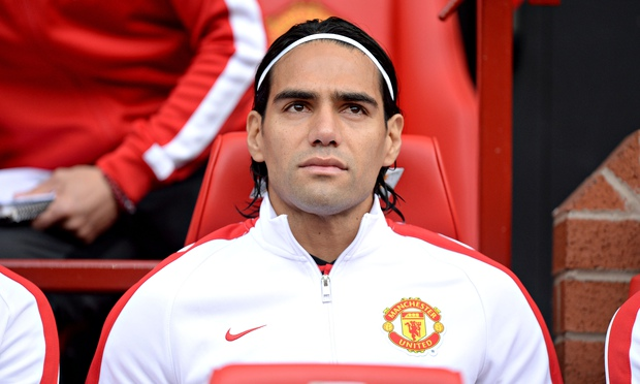 Falcao had a disastrous time in England, the Columbian star struggled during loan spells with Chelsea and Manchester United. Falcao has enjoyed a great career, netted 273 goals for the clubs he’s played, the 33-year-old is also Columbia’s highest scoring goalscorer ever with 32 goals in 81 appearances. ‘El Tigre’ will be hoping to hit some home runs in the not so distant future, once he calls time on his football career.